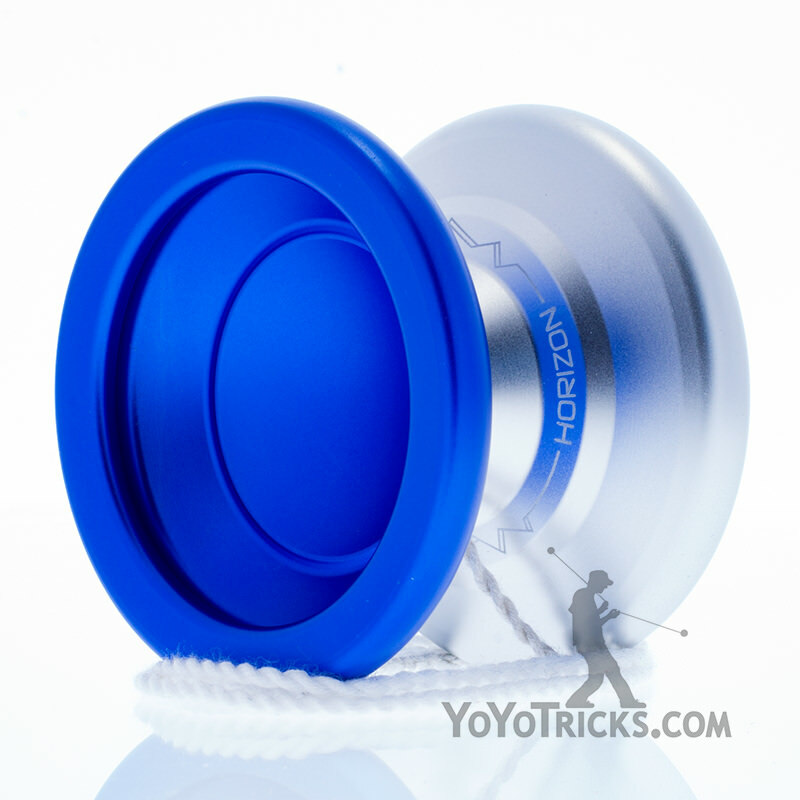 The Horizon yoyo by Yoyofactory is the longest spinning and most stable budget metal yoyo we have to offer. Though these two qualities are not necessarily the end-all be-all characteristics of a yoyo, if you are looking for a yoyo to extend your tricks to lengths never thought possible, the Horizon yoyo is for you. 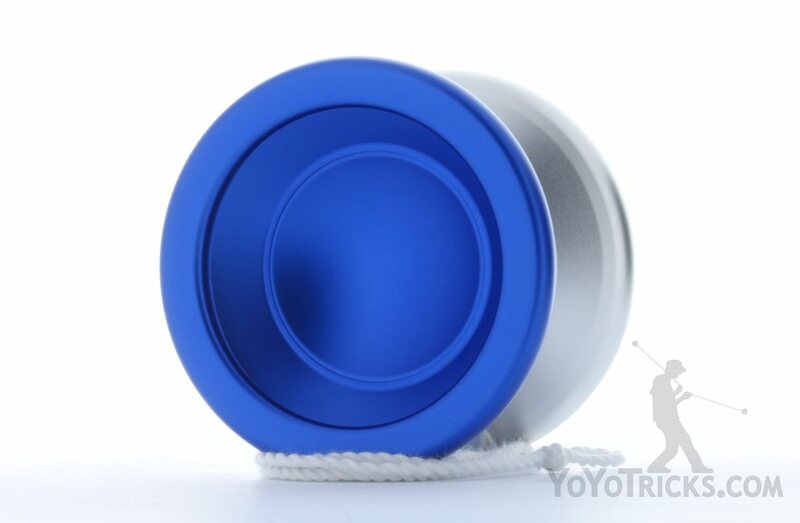 Boasting a diameter larger than any other metal yoyo we offer on yoyotricks.com, the Horizon yoyo is considerably more resistant to tilt than the average yoyo, especially on horizontal and off axis tricks. After you’ve mastered horizontal tricks on the Horizon, you can then use the Horizon to master popular finger spin tricks. 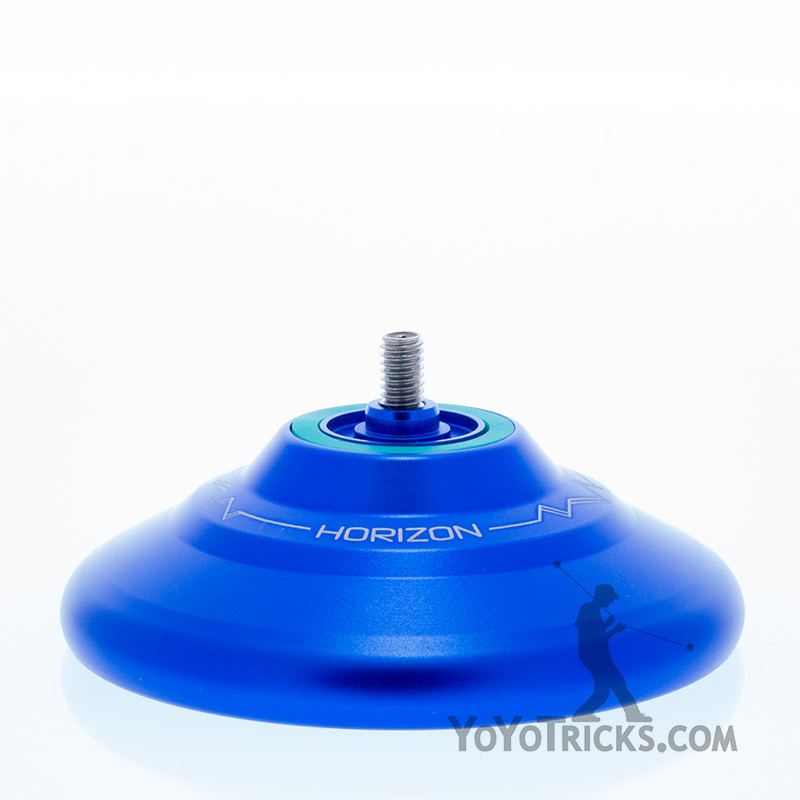 The Horizon yoyo has a very unique bowl shaped inner cup which allows it to spin on the tip of your finger longer than any other yoyo we are aware of. Don’t believe us? Just check out Paul Kerbel’s finger spin tip video! Out of the box the Horizon yoyo comes equipped with a CenterTrac Bearing, which also makes learning horizontal tricks much easier. 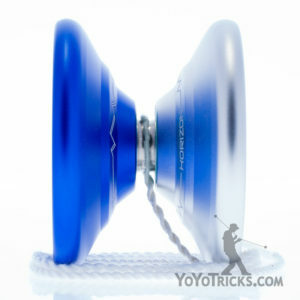 Without individuals who push yo-yo play in new directions, yoyo play and design would be stagnant. Luckily YoYoFactory works with some of the most creative and amazing players in the world, like 2014 EYYC Open Champion Paul Kerbel. 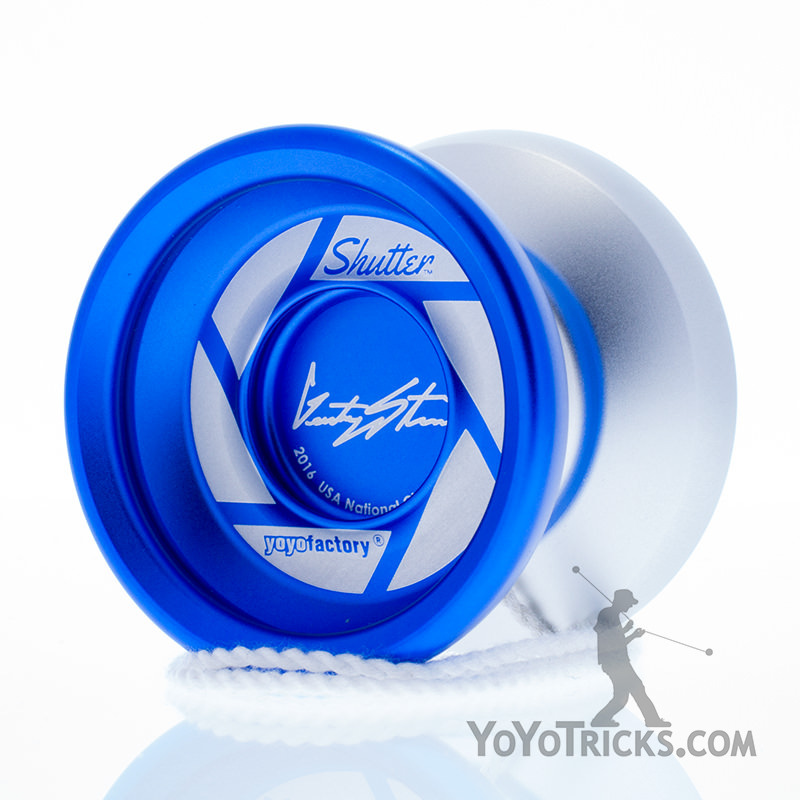 His new signature yo-yo, the Horizon, pushes yoyo play and design in multiple new directions. 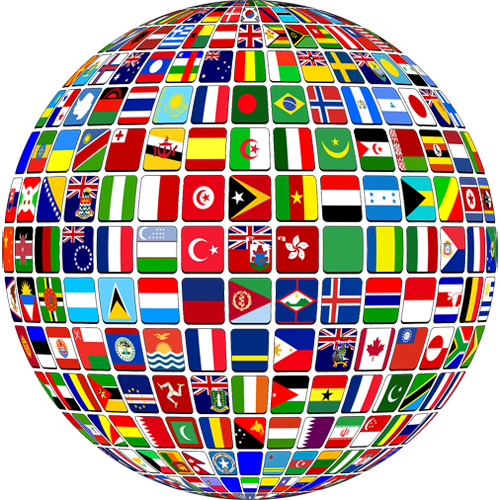 Oversized, powerfully stable and long-spinning, the Horizon is unique to the market. Its large, flat, unbranded face is optimized for aggressive finger spin tricks, and the weighting and stability give players everything they need for success. Back on an Y axis, spin time is ridiculous. There are NO tricks that need this much spin so why not try every one you know on a single throw?! You will get closer to achieving it than you think! 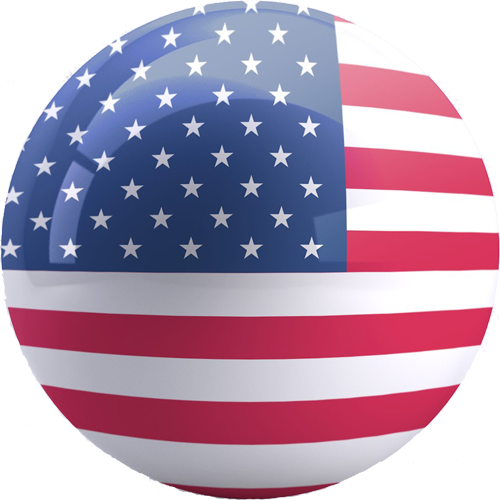 Expand your horizons today with the YoYoFactory Horizon!